Congrats to our winner, Marg Blackmore from Regina, Saskatchewan! 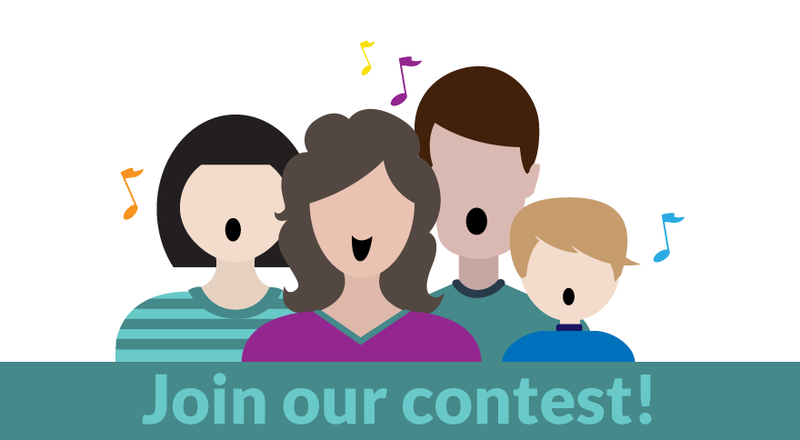 Share the fun you and your family have with the I Just Love You Book and Song and win! Prize: Exclusive I Just Love You LOGO BLANKET plus a Gift certificate for 20 of your FAVORITE PHOTOS delivered to your door to scrapbook in your I JUST LOVE YOU BOOK! Summary: I JUST LOVE YOU is an Adult Friendly Children’s Book and Song that is personalized and interactive! The last chapter of the book and verse of the song is left for YOU and/or YOURS to fill in the blanks! This is a hoot to do with anyone! Kids and Adults welcome! How to participate: Get the book or go to our homepage at www.ijustloveyoubook.com and click on LYRIC VIDEO to hear the song and get the groove! Then, make up own verse with your family and/or friends—kids and their friends and family- it’s easy and fun! Write your own verse: Just fill in the blanks! Deadline: Contest ends on November 30!! Winner Announced Dec 1!